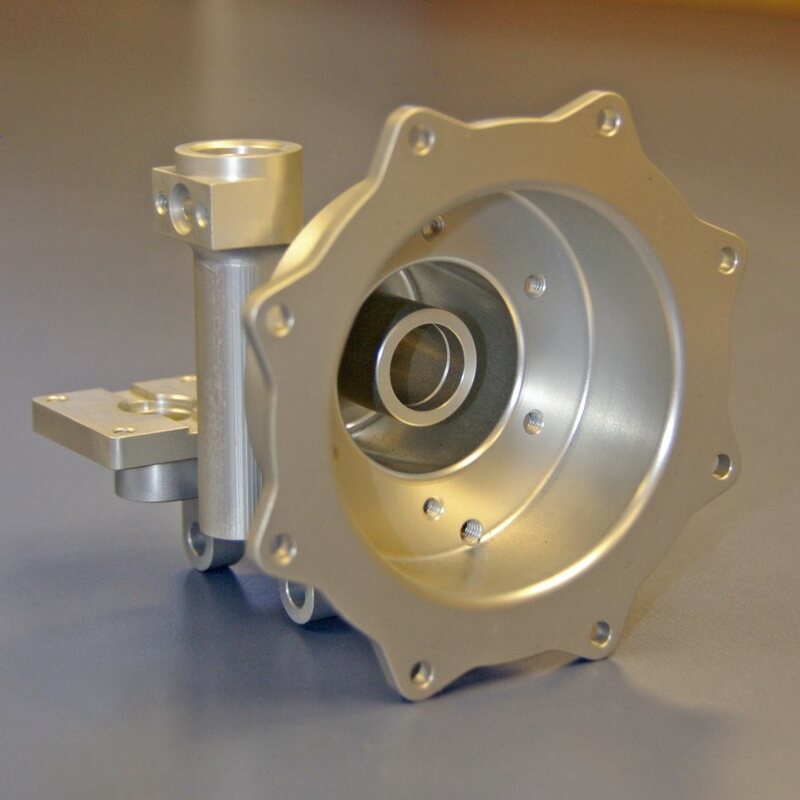 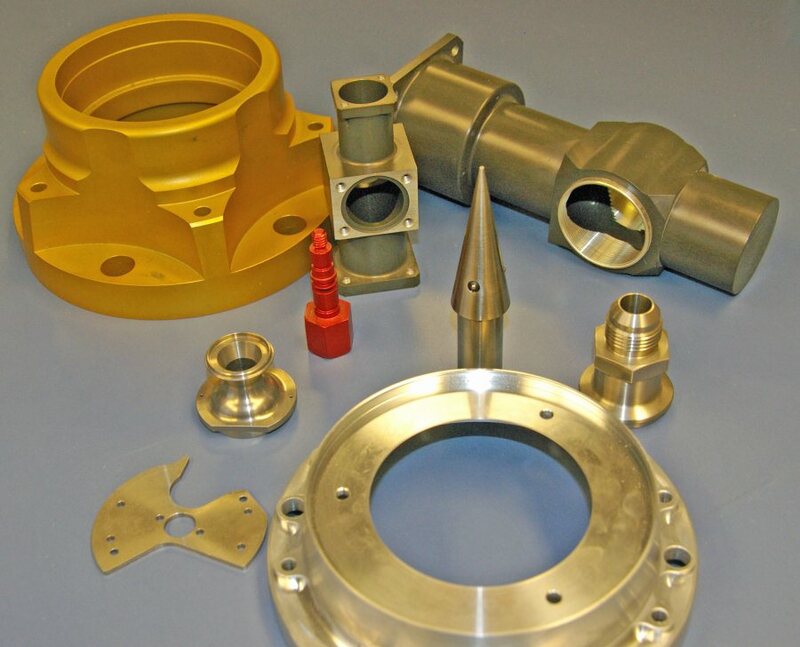 At Quality Contour we provide a wide-range of in-house machining and fabrication services, and retain a well vetted network of vendors for outsourcing specialized services. 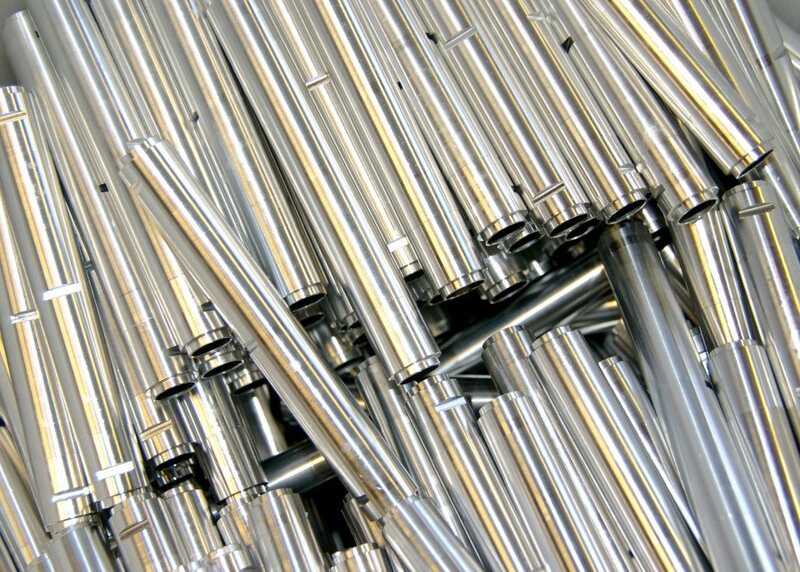 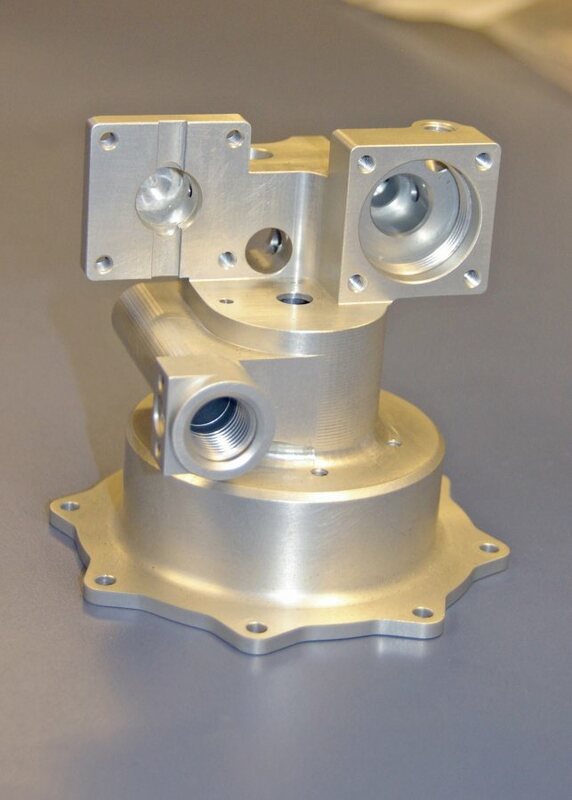 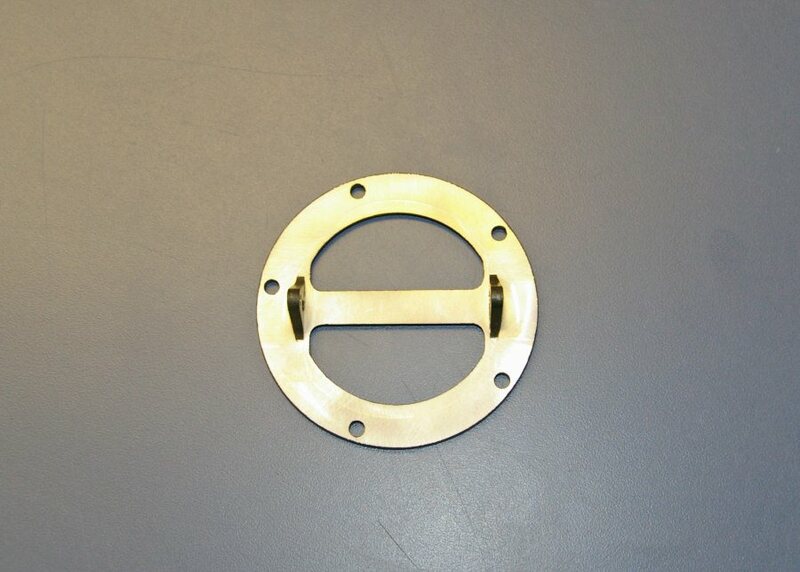 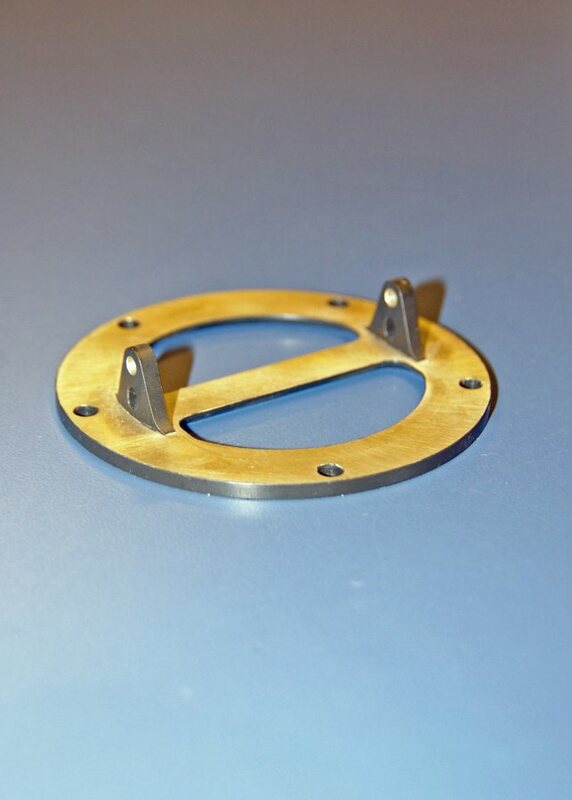 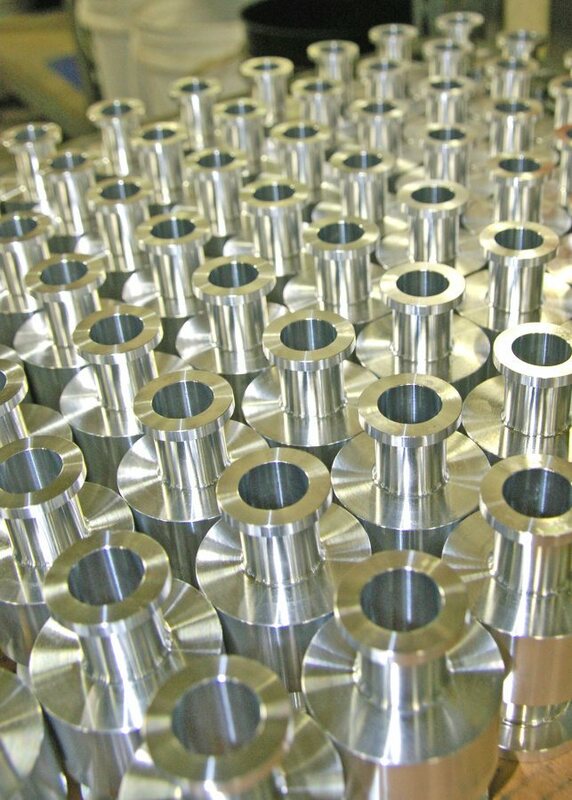 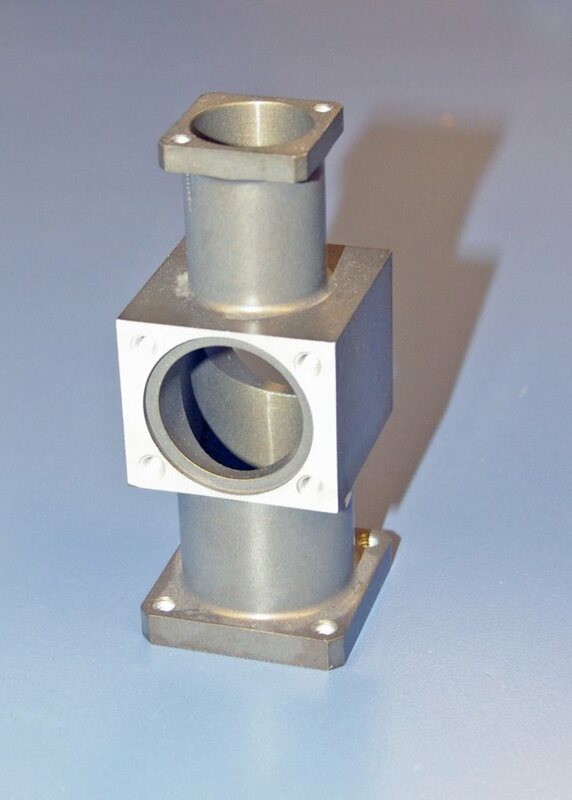 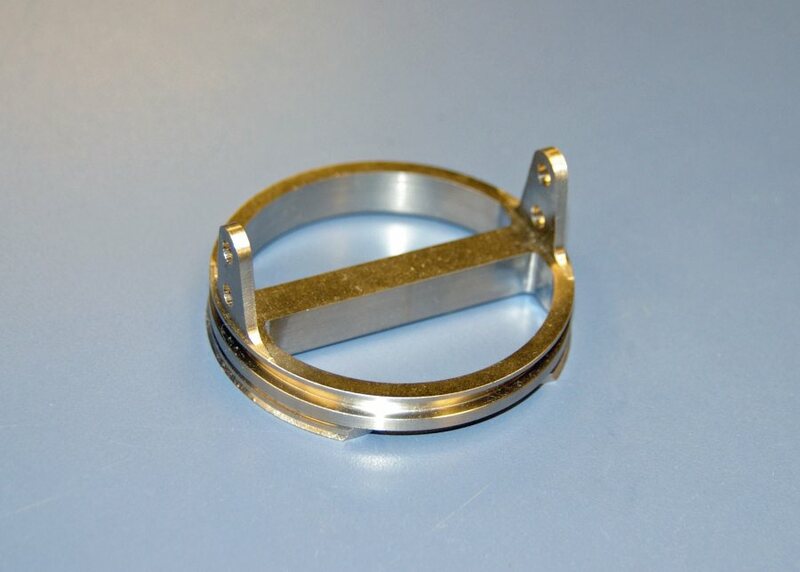 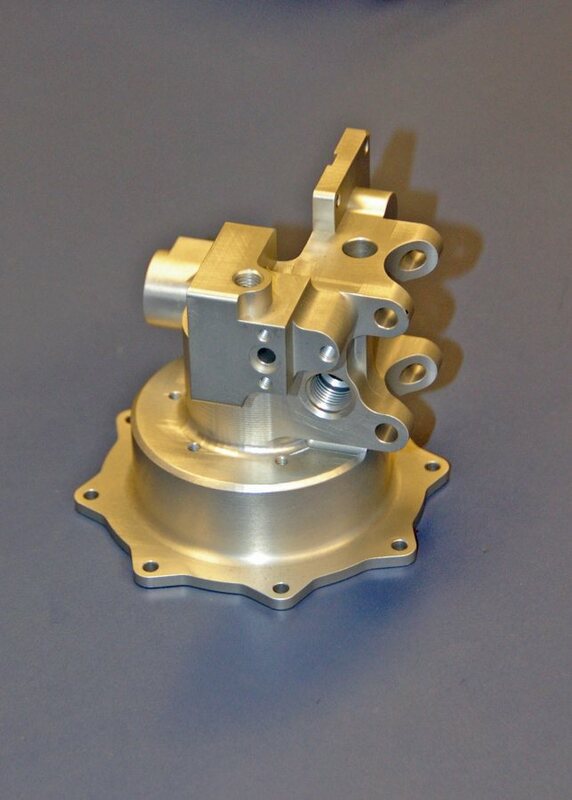 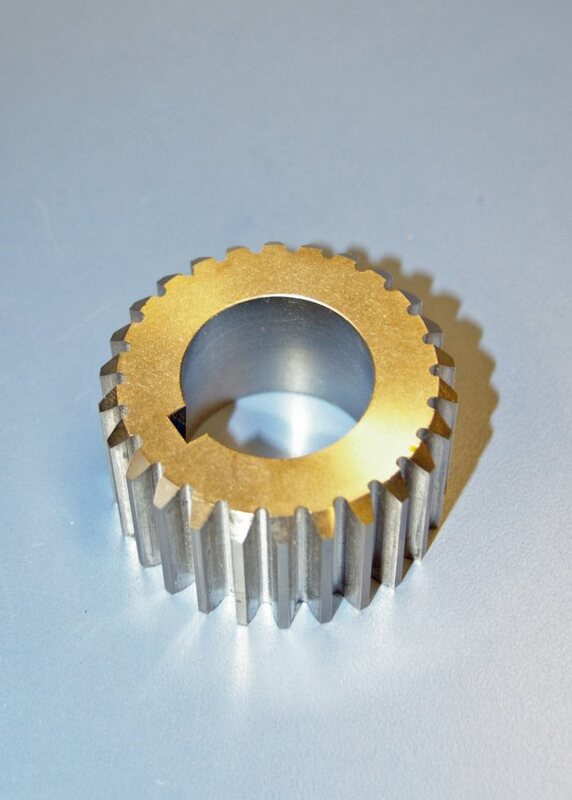 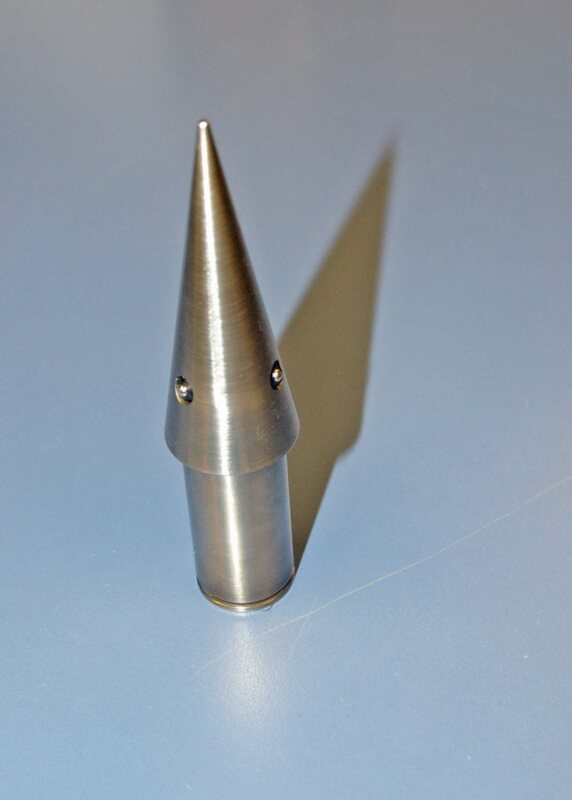 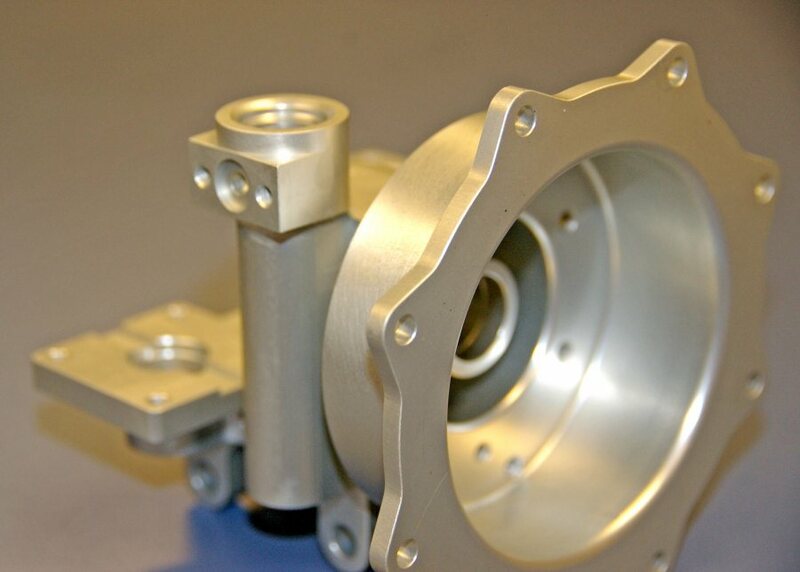 Whether fabricating a single component for aerospace purposes or performing a 5,000 piece production run for the medical industry, we do all we can to encompass all of your machining needs. 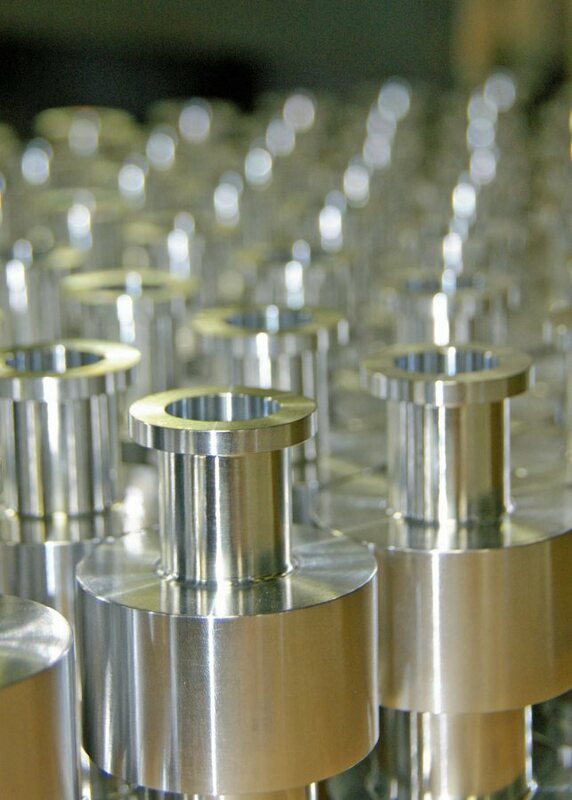 We work diligently to meet the emerging and advanced needs of our current and future customers. 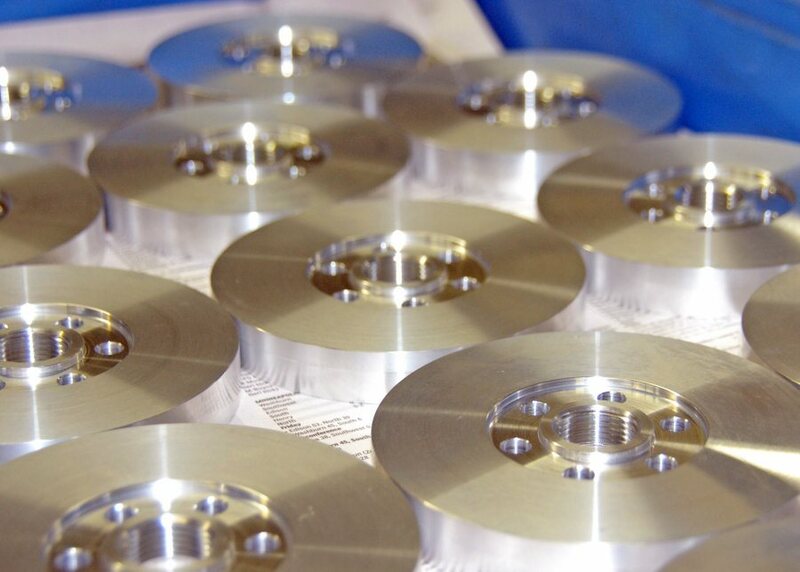 At Quality Contour we do this through continuous equipment upgrades, integration of enhanced software programs, and experienced staff retention.